The feature this Monday (2.11) will be Modern Times, a look into the chaos of modern life (as of 1936). This film is a silent comedy, it is in black and white, and it features ridiculous machinery that would never actually appear in an industrial setting. However, it is not that far off from reality and I believe it is terribly significant to engineering design (a lot more so than The Great Dictator, another great Chaplin film). After the industrial setting, the relevance of the film takes a bit of a dive, but there is still something to be learned in a viewing. On merit as a film, the comedy aspects have stood the test of time; it is still very well regarded nearly 100 years after its release. Its plot is very loosely strung together, but the theming remains relatively consistent. The sets are elaborate and the sound considerations are actually well developed, in spite of being a “silent” film. 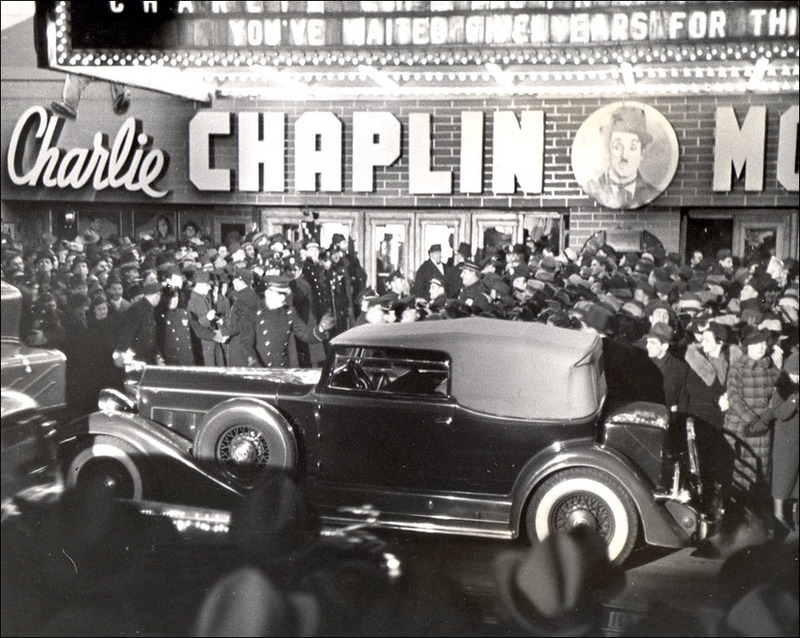 After making Modern Times, Chaplin retired the tramp character in favor of making talkies, so this would be his last foray into mostly-silent film work. The screening will occur at 6:00 pm in room ECCR 1B08. Food will be provided, but as always, it will go fast.